For 2 Days Only at Saks Fifth Avenue Earn a Gift Card Up To $900 (including beauty). Use code AUG2018. Check out these Flat Waist So Soft Leggings ONLY $9.99 (Retail $29.99). 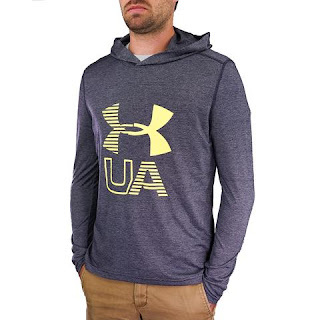 Right now this Under Armour Men's Threadborne Big Logo L/S Hoodie is just $18 (Reg. 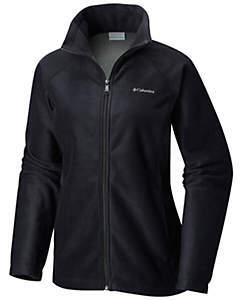 $59.99) when you use code PZY18 at checkout! Sizes S-XL. Offer ends 8/26/2018 or while supplies last. Shipping is FREE. 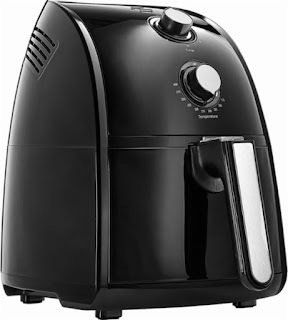 Check out this *HIGHLY RATED* Bella - Hot Air Fryer for $39.99 (Retail $79.99). Replace unhealthy grease when you deep-fry your recipes in this Bella Air Fryer that uses convection technology for tasty results. A stainless steel heating element heats up fast for super-quick cooking. Multiple options let you cook everything from French fries to chicken, and this Bella Air Fryer has a 2.5-liter capacity so you can cook for a crowd. What a cute Gift Idea! Today ONLY this Fujifilm - Minion instax mini 8 Instant Film Camera is ONLY $39.99 (Retail $69.99). Snap fun photos like a Despicable Me agent with this instax Mini 8 Minion instant camera. Its 1/60 shutter speed lets you capture spontaneous moments quickly, and its brightness adjustment dial automatically optimizes its settings for indoor and outdoor lighting conditions. 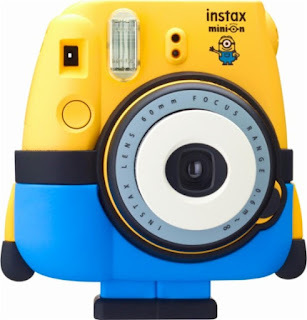 The movie-inspired silicone pants accessory of this instax Mini 8 Minion instant camera works as a cover and stand. Today, August 23rd only, head on over to Amazon.com where you can score this Timber Ridge Folding Camping Wagon/Cart in blue for only $89.99 shipped (Retail $238.98). This wagon measures 35.5 x 18.4 x 39 inches and can haul up to 150 pounds on hard surfaces and up to 110 pounds on the sand or beach. It features large wheels that are suitable for any terrain making it great for hauling groceries, camping gear, toys and more! 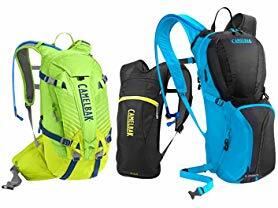 Today only these CamelBak Hydration Packs start at just $29.99! Several styles to choose from. My husband has one he uses for long runs! 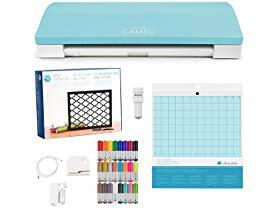 Hurry over to Woot.com because today only this Silhouette Blue Cameo 3 Craft Bundle is just $179.99 (Reg. $289.99)!